A 9 week programme for 13-16 year olds run by staff from the Fire and Rescue Service, together with a further employee seconded from Cheshire Police. The programme aims to build the young people's self esteem, team working skills and improve their behaviour. Please contact the prevention department on 01606 868700 and speak to Chris Mitchell. 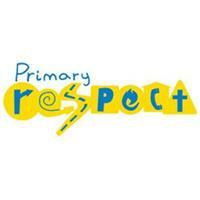 Primary RESPECT is a 6 week programme for 9 - 11 year olds. The programme aims to boost the children's confidence and self esteem. After the course has completed, the young people's achievements are celebrated in an assembly. Pupils take part in activities such as hose running, 'blind' trails, quizzes and roll call. Referral required, usually through schools.